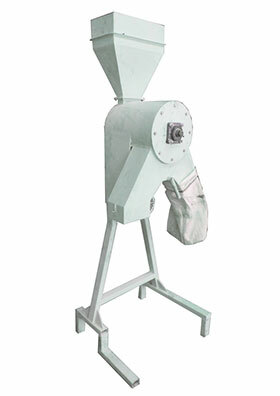 Extruder - expander is adapted for the thermal processing of soy, extrusion and expansion. In the extrusion process soybean is crushed and heated to a temperature of 120 ° C to 130 ° C in the presence of elevated pressure. By extruding soybeans we eliminate pollutants from cereals and also activate proteins that provide the basic quality of soybean meal. In the extrusion process, pre-shredded material is heated to a temperature that depends on the material, with objective to obtain energetically valuable nutrients. 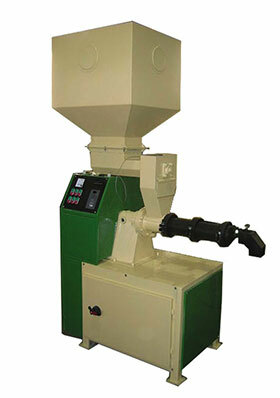 Extruder - Expander finds its application in food factories, farms and modern agricultural enterprises. 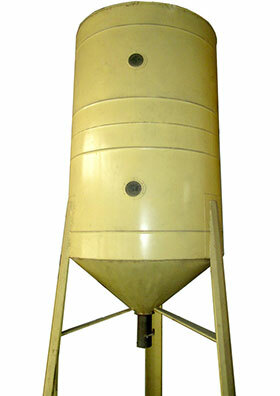 Vibro aspirator with sieve is a modern cleaning device mainly for granular materials. As a part of ist production program , Metal Matik manufactures aspirators of different sizes, where numeric value represents the length/width of the sieves. 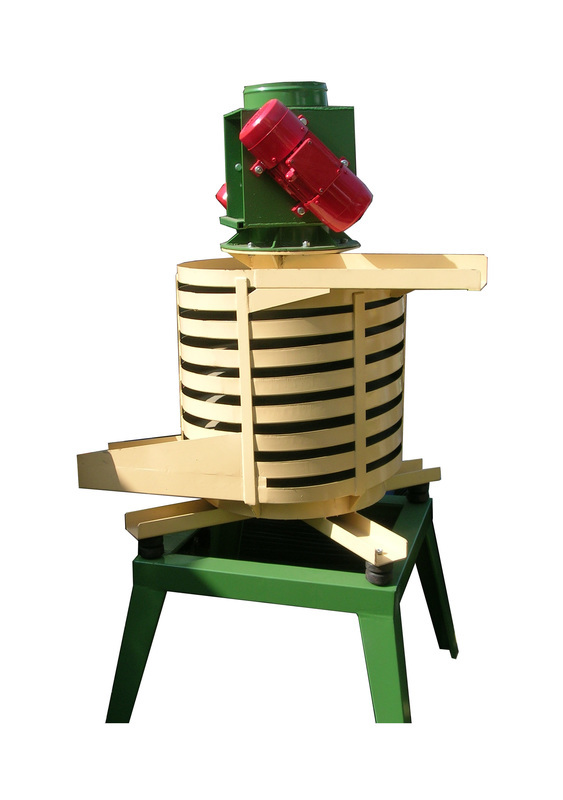 Vibro aspirator finds its application in silo-centers, mills, seed-centers, food factories, farms and modern agricultural enterprises. 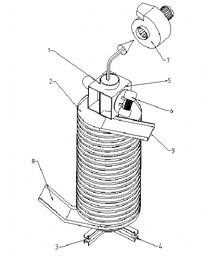 The entire device is rectangular and is based on shock absorbers, and is driven by two vibrating motors. The design of the device provides the ability to adjust the angle of the upper and lower sieves, and the ability of its rapid replacement. Noise is reduced to a minimum. 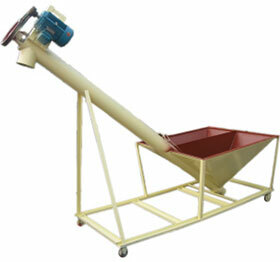 The operating principle is based on the separation of grains according to the specific weight and dimensions. According the specific weight are separated all lighter grains and impurities in the air stream, and according to the dimensions, separation is made in sieves. 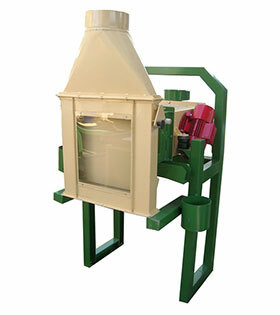 Mincer is exclusively used as an integral part of the extrusion lines when the full-fat soy meal needs to be milled. As a part of the production program, Metal Matik manufactures mincers with various capacities.